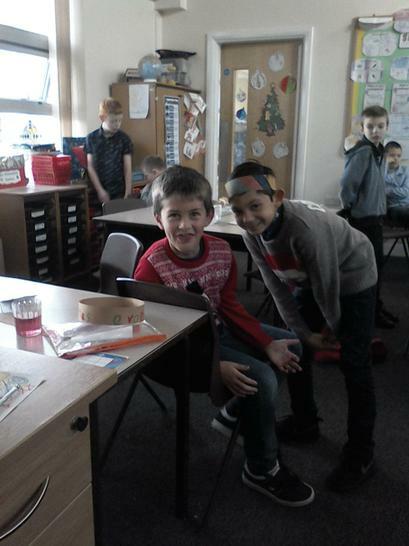 We have had an exciting week this week with lots of parties, fun Christmas games and fun Christmas English and Maths activities. 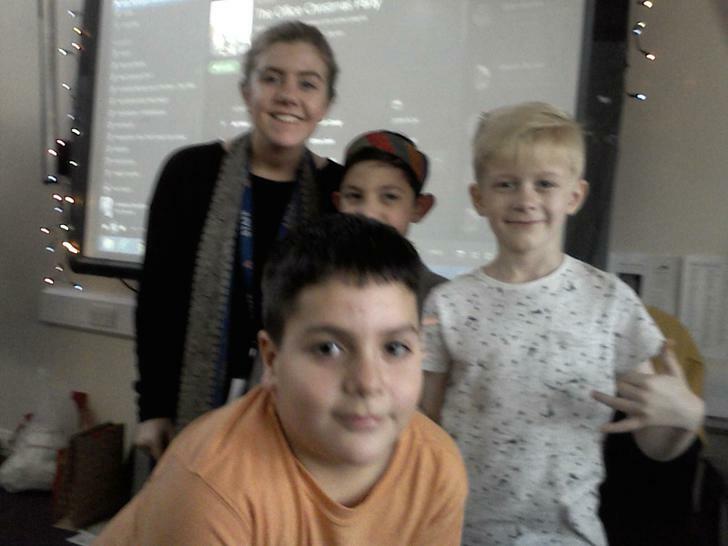 We have even had the chance to test more children on their times tables bands, well done to Rhys R, Ellis, Ryan, Jamie, Lilia, Qasim who got bands this week. 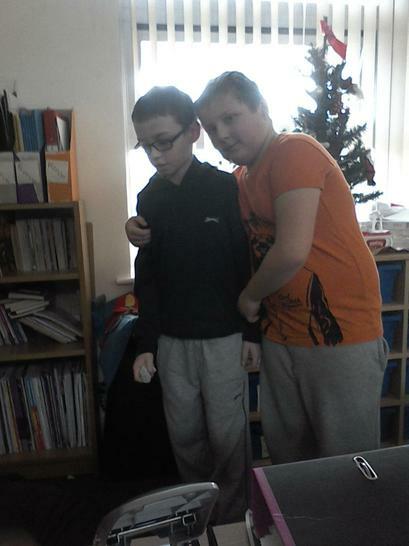 And a big congratulations to Rhys and Jakub for achieving their GOLD bands! 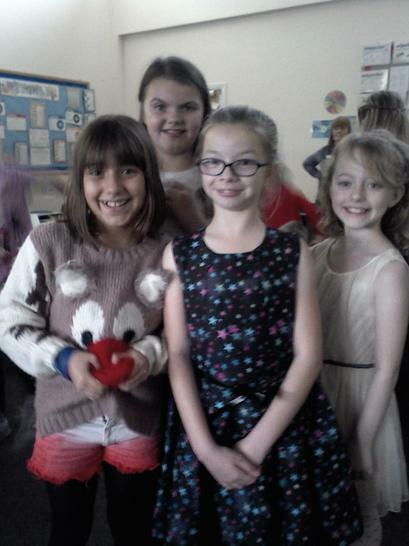 On Wednesday was our Party day. 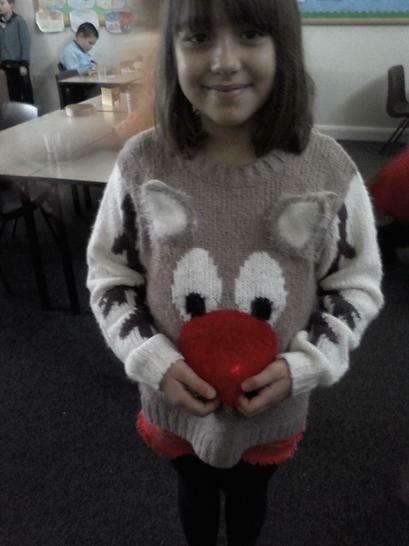 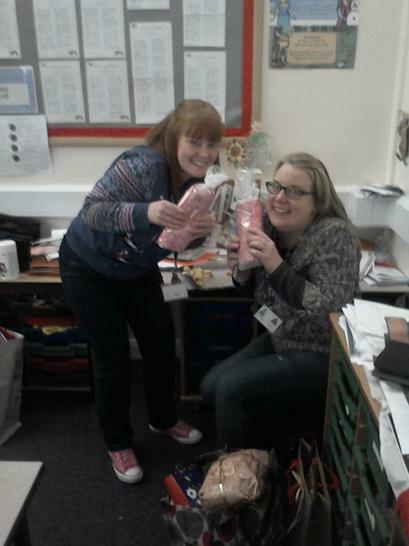 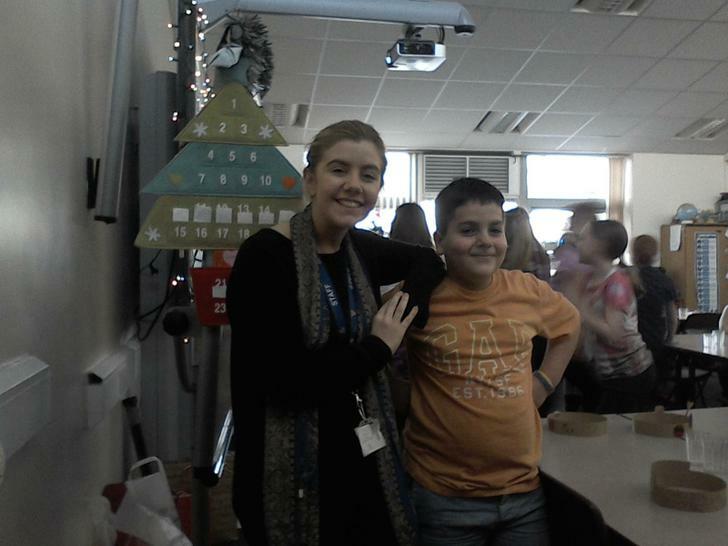 The children wowed us with their great Christmas outfits and fantastic Christmas jumpers. 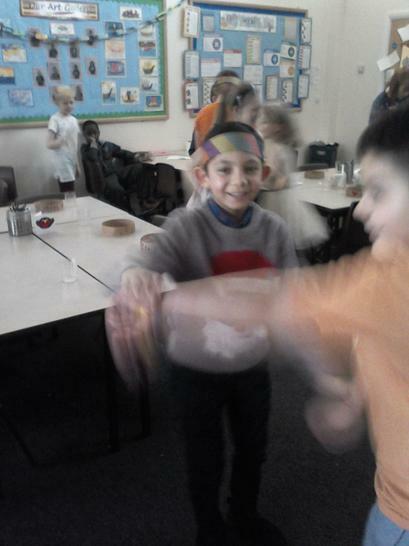 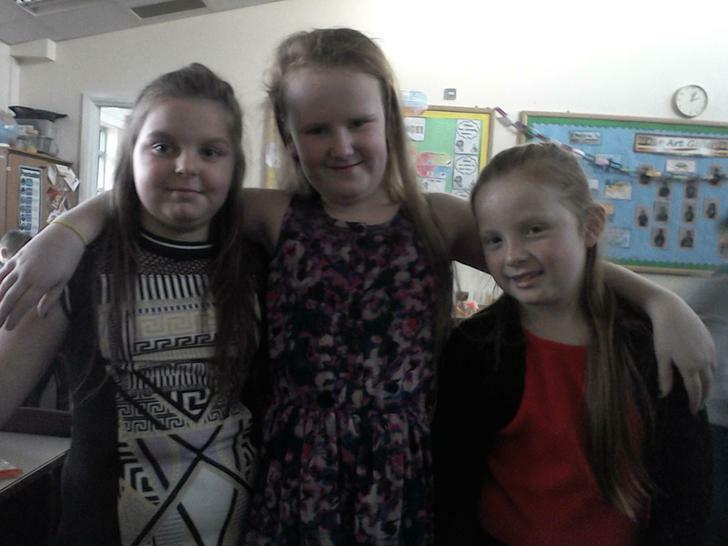 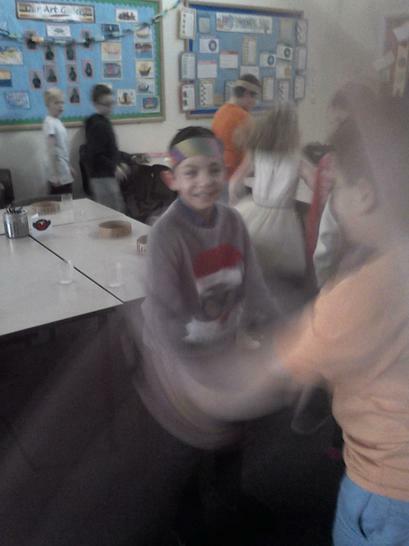 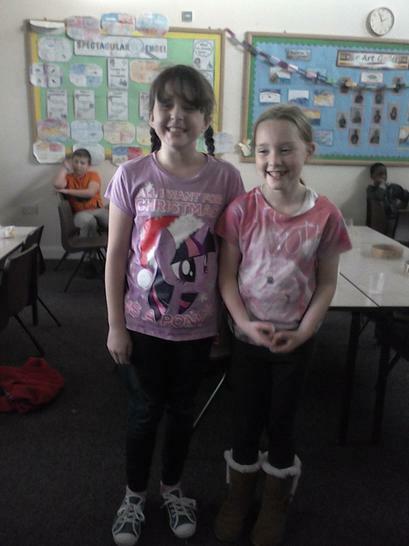 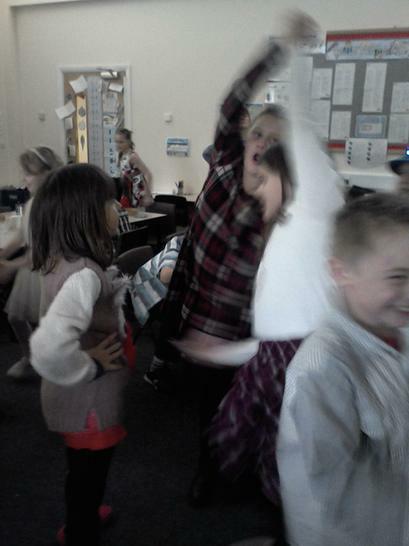 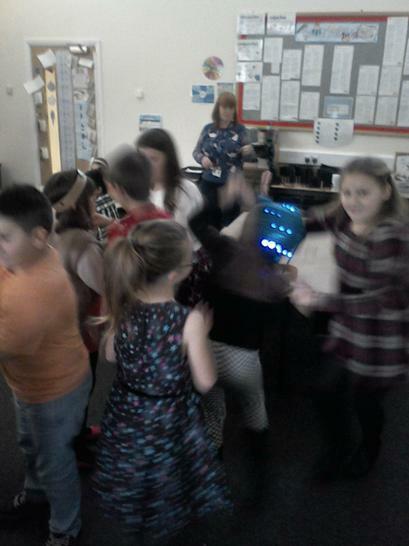 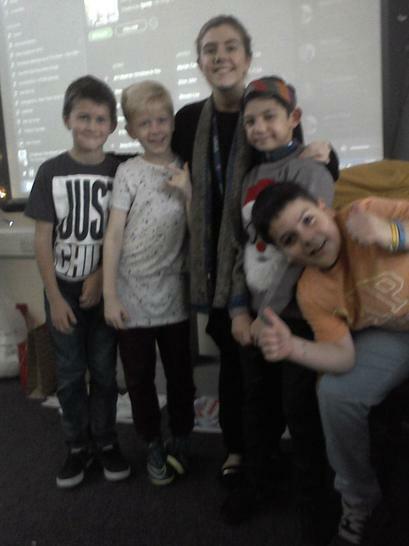 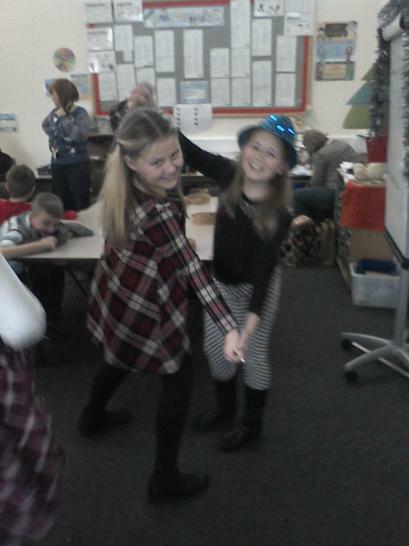 We had lots of tasty party food and then we all joined in the hall for lots of dancing and party games. 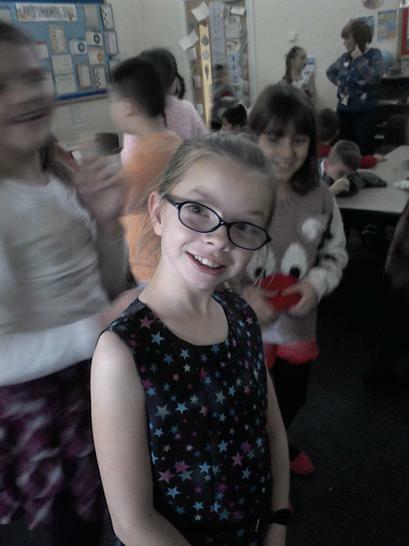 Our certificate winner this week was Jessica for her amazing year so far in 5W. 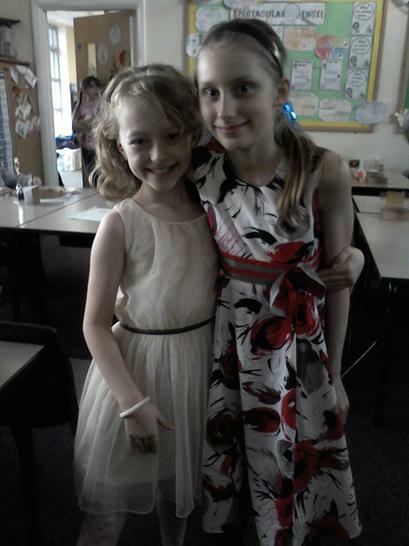 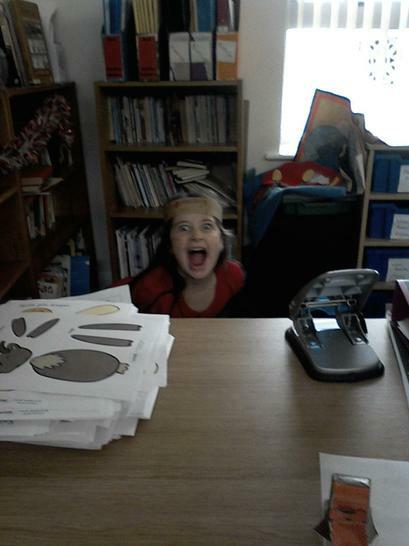 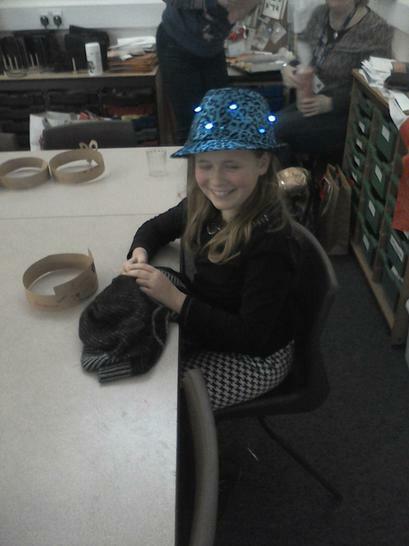 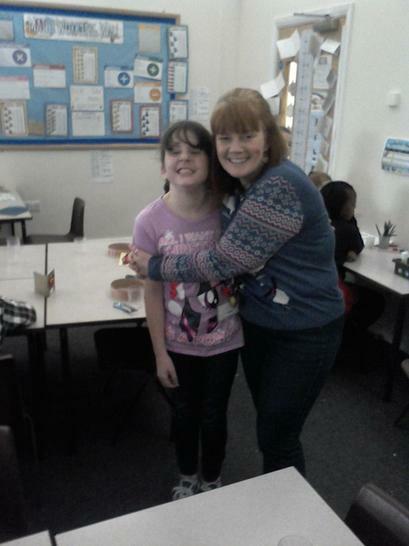 She really is a sheer delight to have in school, keep this up Jessica, you really are a super star! 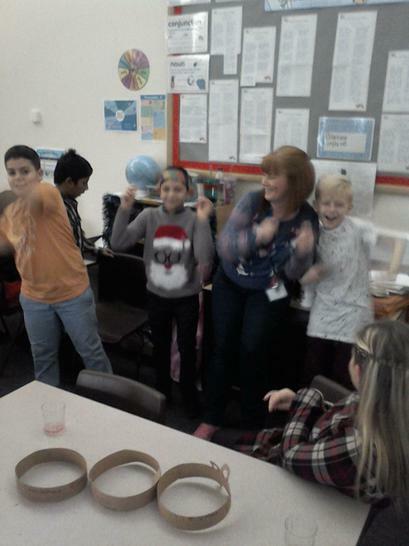 All that is left to say is have a fantastic couple of weeks off. 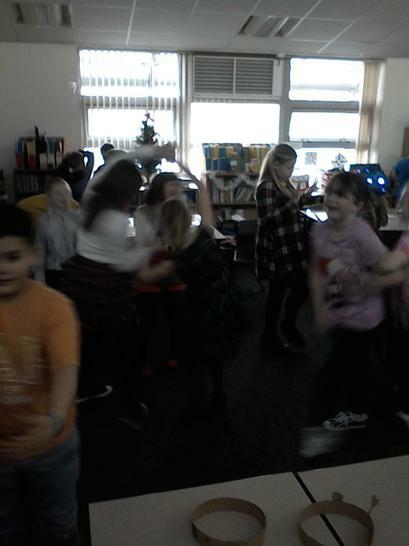 You all deserve a long rest with lots of fun and hopefully some snow. 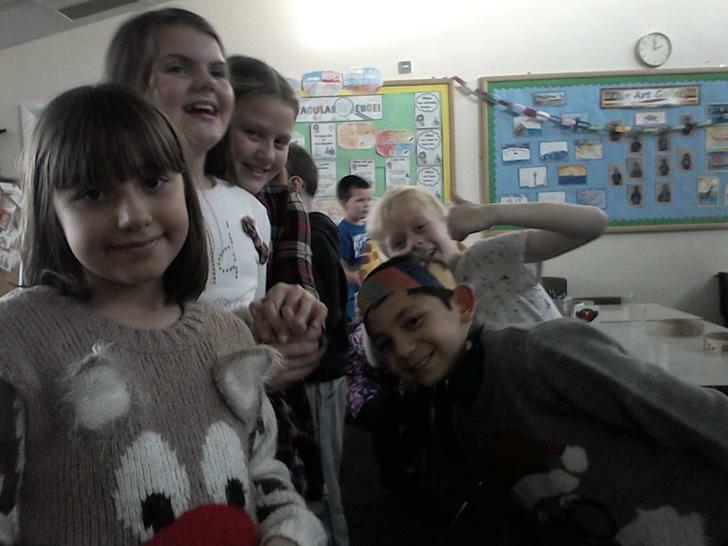 See you in 2016! 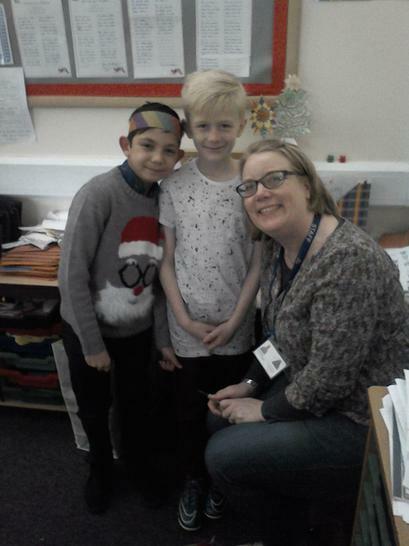 Just a reminder that school will re-open on Tuesday 5th January!